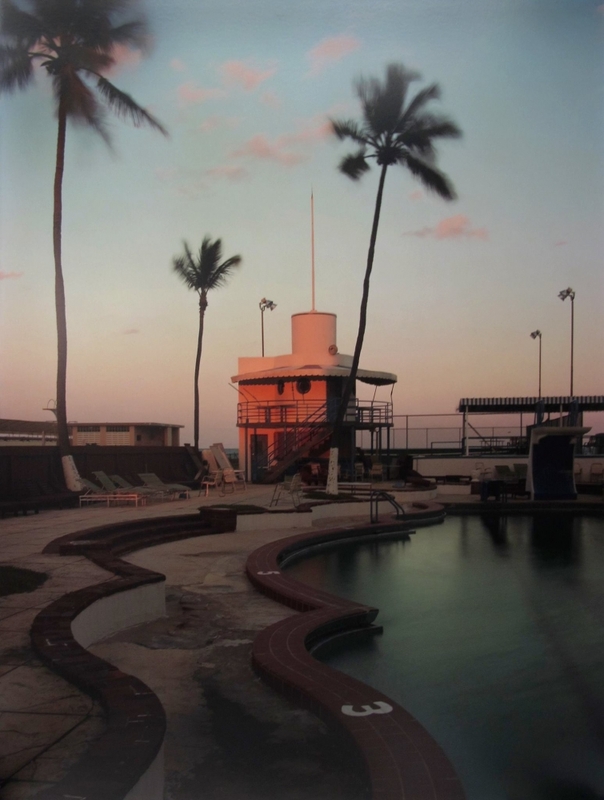 A huge and heartfelt congratulations to Joel Meyerowitz whose museum retrospective, "Why Color?" opened at C/O Berlin last night. To our Berlin-based friends: Meyerowitz will be giving a talk at the exhibition with academic, Christoph Ribbat on Sunday, December 10th at 12 pm.